Leap The Dips is the oldest wooden coaster in the country. Dorney Park, Hershey Park, Dutch Wonderland, Lakemont Park, Idlewild, Kennywood... Pennsylvania has some of the most historic amusement parks, and roller coasters in the country. As amusement parks start coming to life for the season, David Witoslawski, a McKeesport substitute school teacher and author of the book, Great Pennsylvania Amusement Parks Road Trip, gave us a guide to the state’s classic coasters and parks. The book is available in black and white as a paperback and in full color as an e-book. "I love the matter of community spirit when it comes to going to amusement parks," Witoslawski said, "You go there and people just forget about all their problems in the world." There are 17 wooden roller coasters in the Commonwealth, which is more than you'll find in any other state. The world’s oldest coaster, Leap The Dips, is at Lakemont Park in Altoona, PA. The coaster, opened in 1902, it's 41 feet high and features a nine foot vertical drop. It has no lap bar but only reaches a top speed of 10 miles per hour. 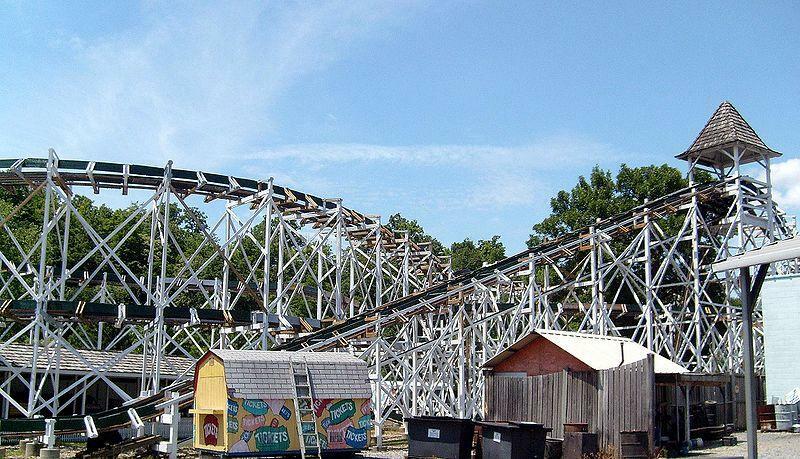 The "Blue Streak," another historic coaster housed at Conneaut Lake Park dates back to 1937 and is the only wooden roller coaster in the park. This ride has a safety bar, reaches speeds of 51 miles per hour and has a 47-foot drop. There are more amusement parks in Pennsylvania than we can list, so we've put them on a map. Use it on your next road trip. Witoslawski's next project will be about amusement park memories, and he wants your help. To share your memories of Pennsylvania amusement parks, contact David via email or through his Facebook page. With the celebration of Canada taking place this week in the Steel City, Niagara Falls offers something for visitors on both the American and Canadian sides. 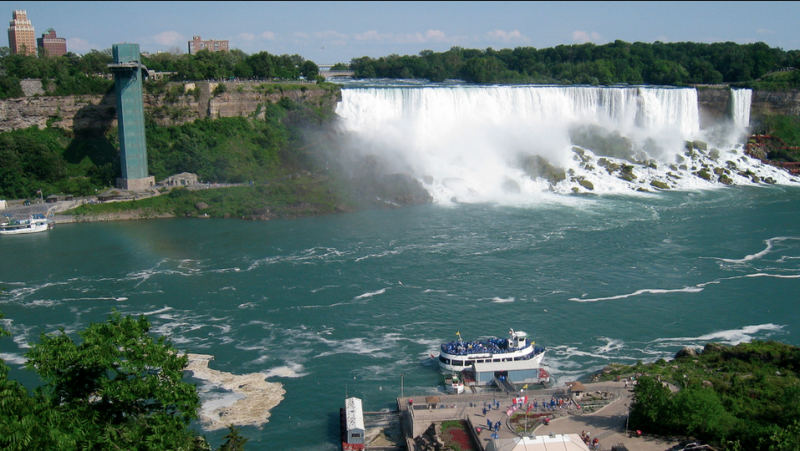 Long regarded as a honeymoon destination, Niagara Falls is close enough for a long weekend getaway. Travel contributor Elaine Labalme offered suggestions for a trip to the falls.